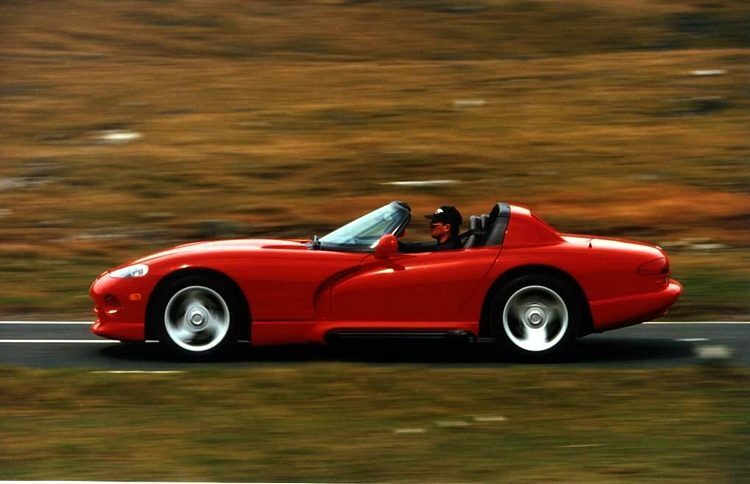 Additional Info: First Shown in 1989 at the North American International Auto Show in Detroit and produced from 1993. 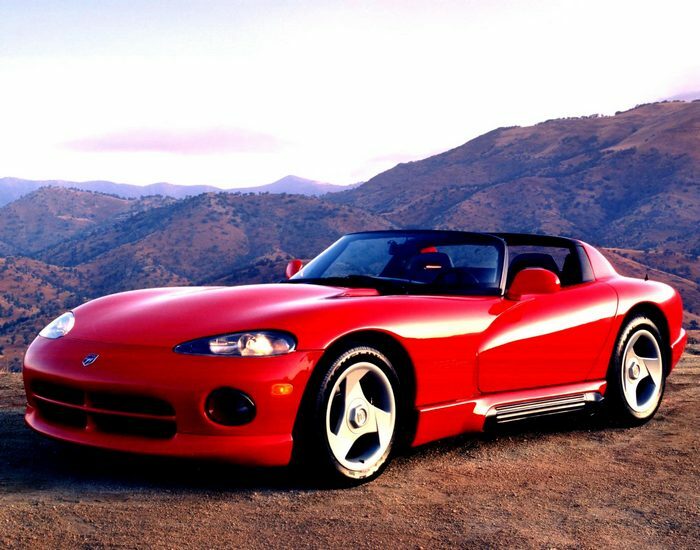 The 1993-1995 Vipers were known as the 1st generation. 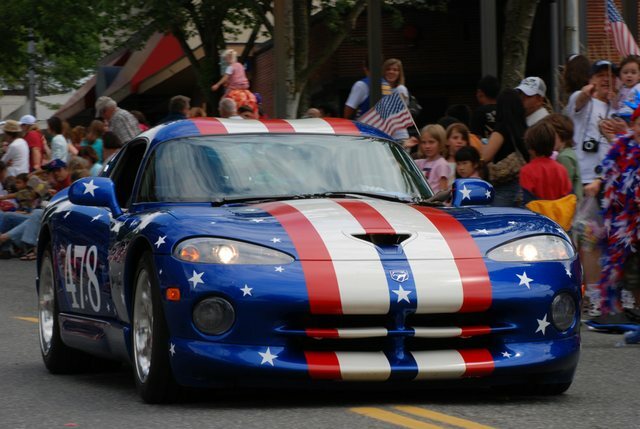 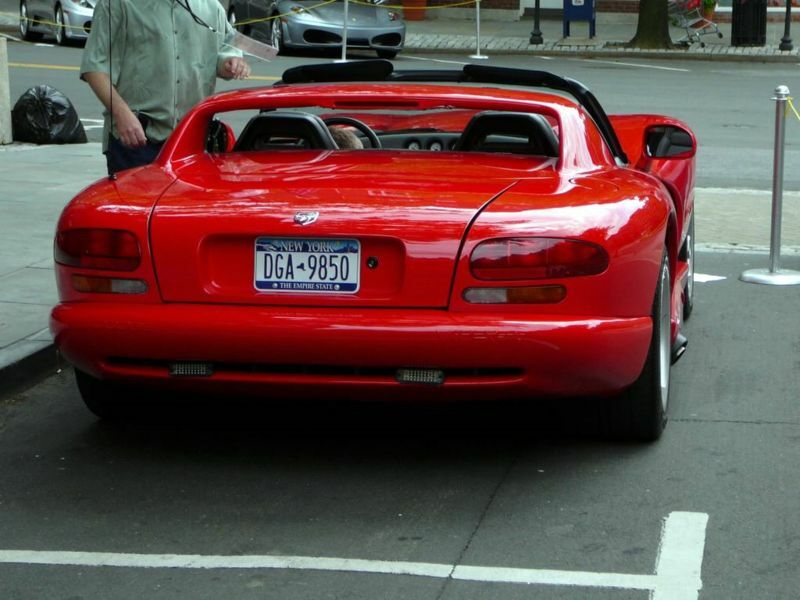 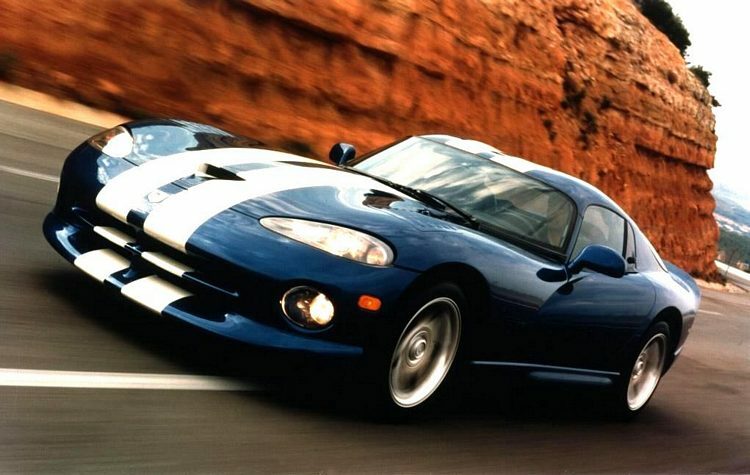 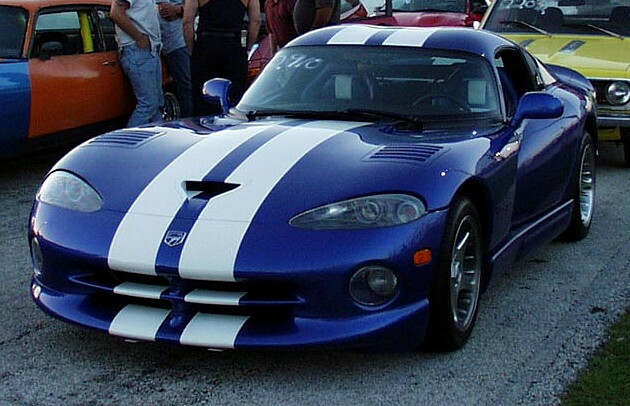 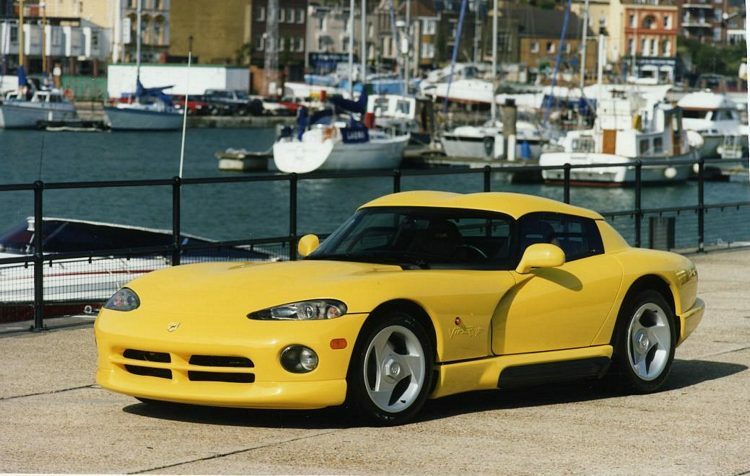 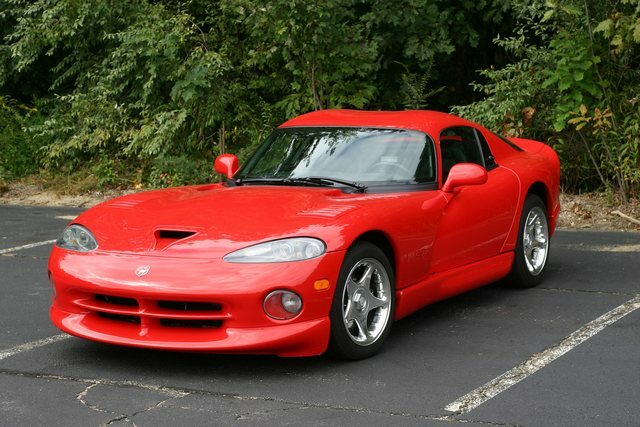 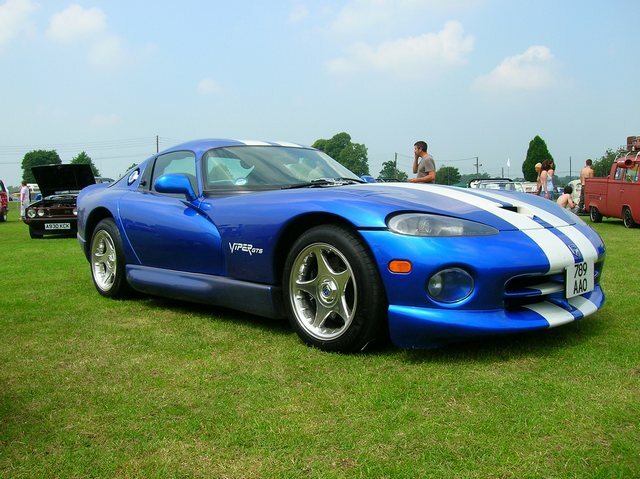 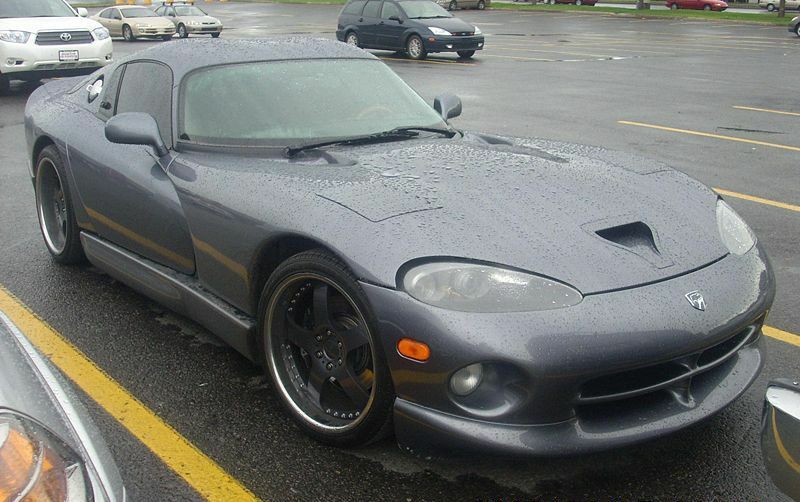 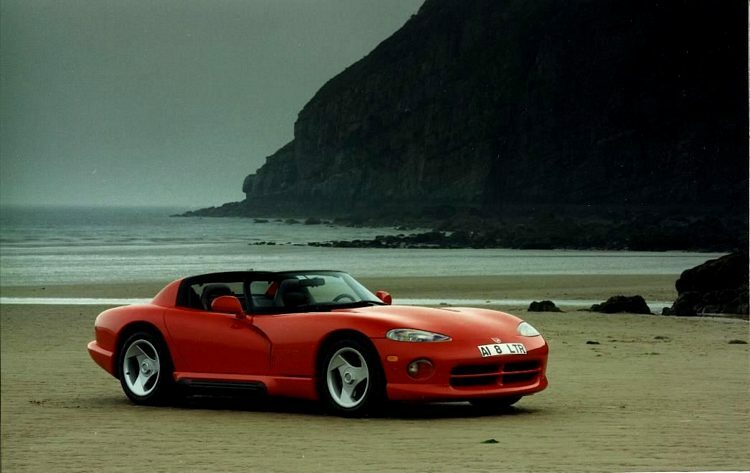 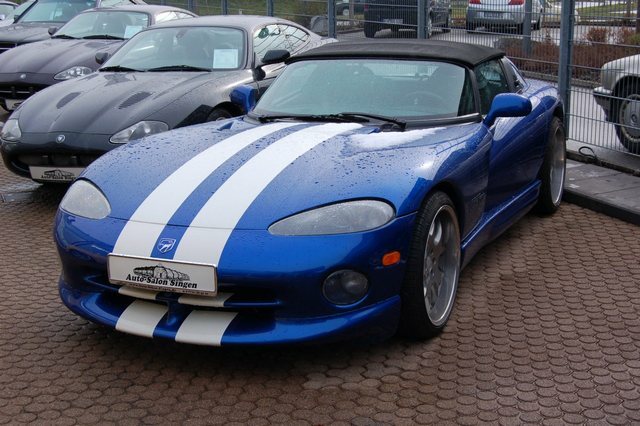 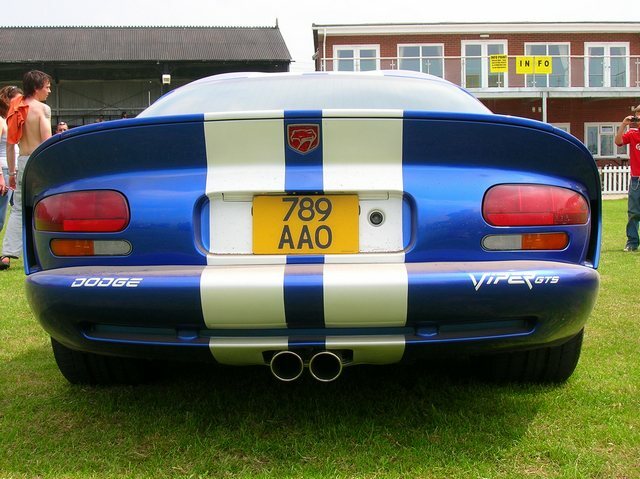 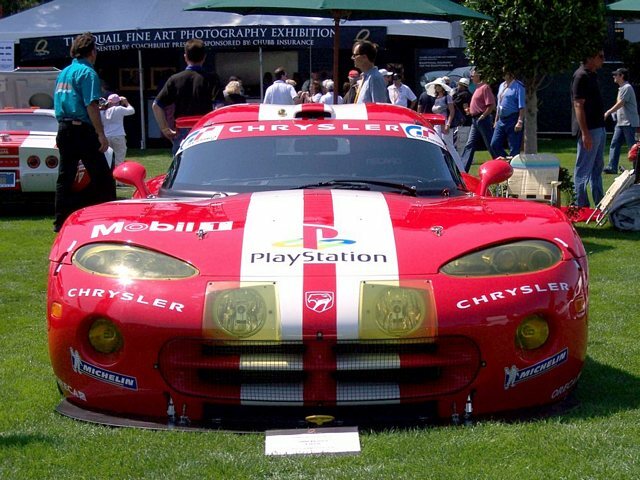 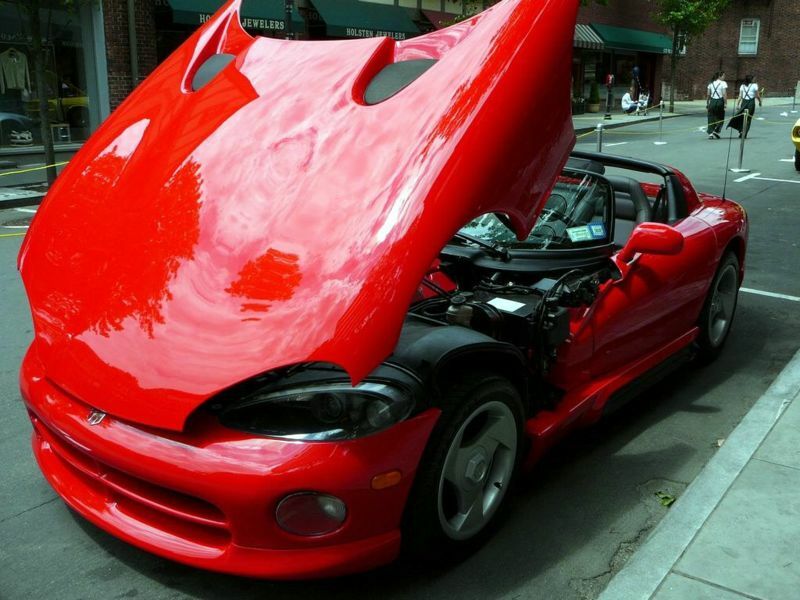 1996-2002 was known as the 2nd generation Viper. 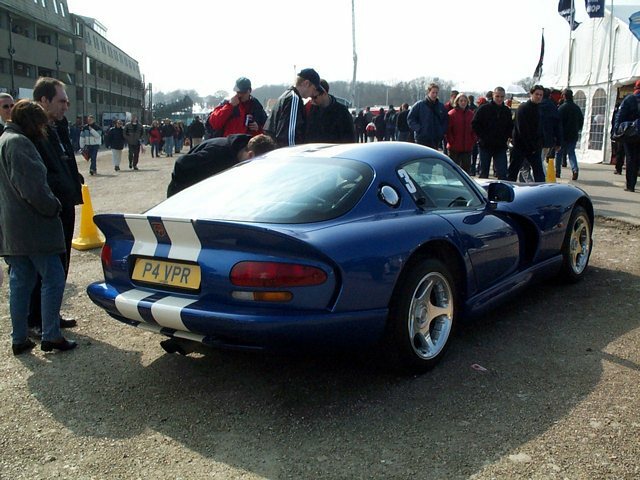 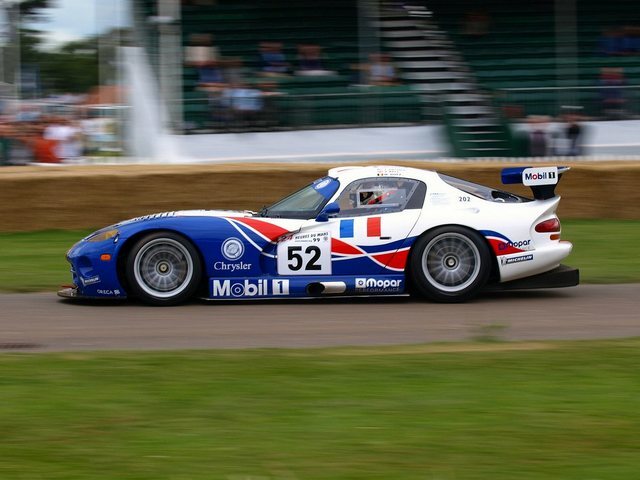 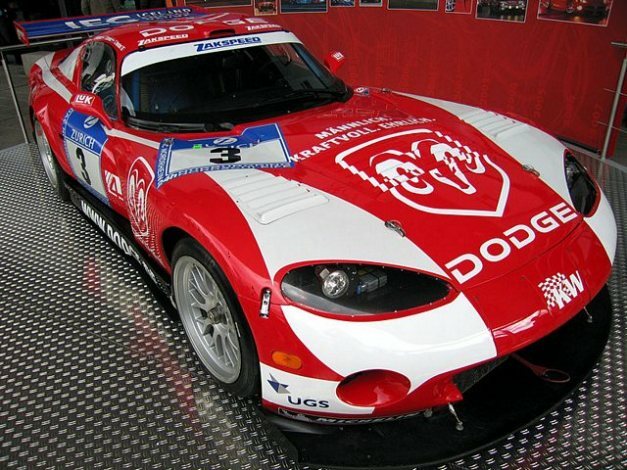 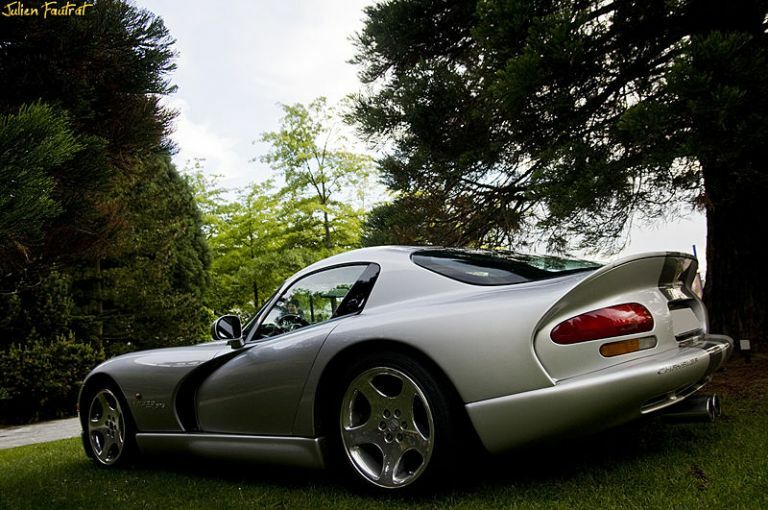 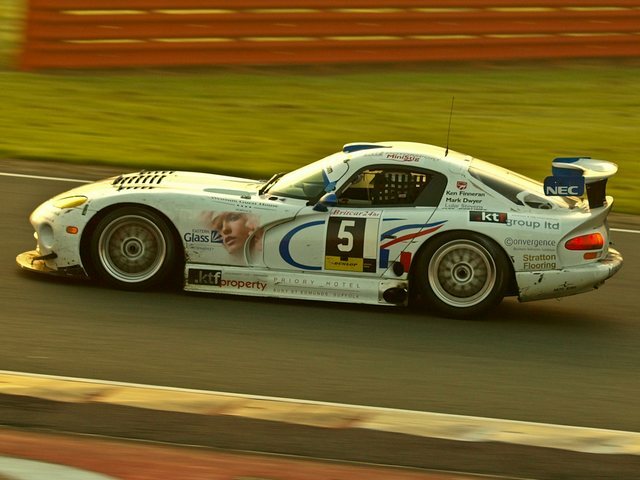 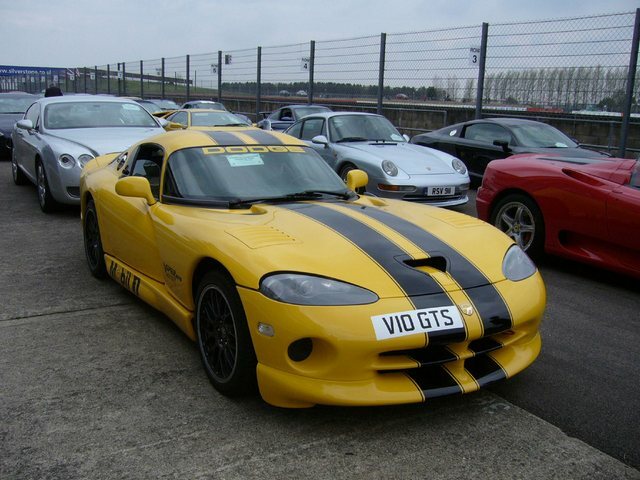 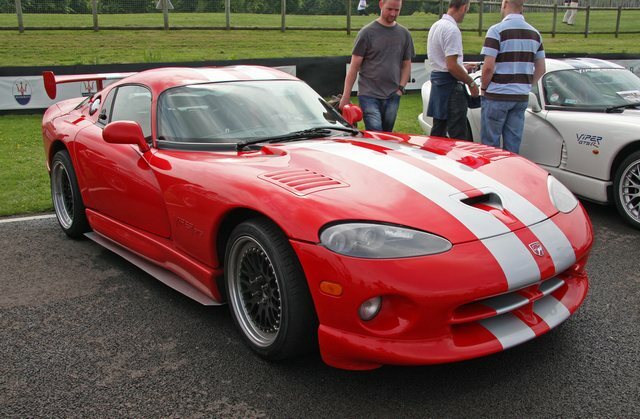 A racing version named the GTS-R was released in 1995 while road versions of this racing Viper were called GT2 and had 460bhp. 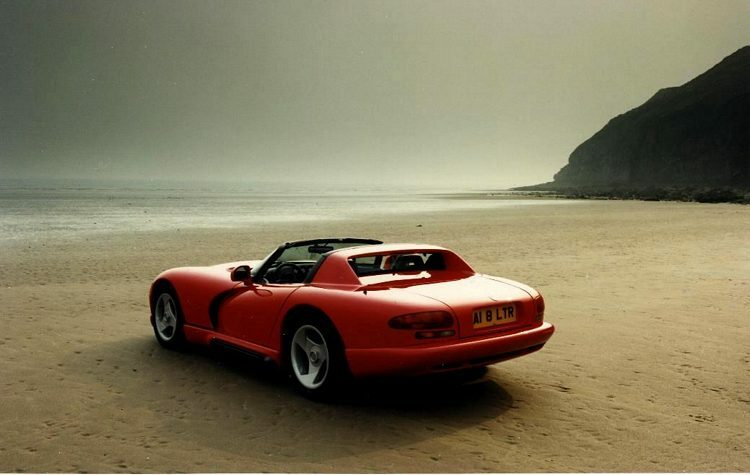 Additional Info: The GTS Coupe was introduced in 1996.